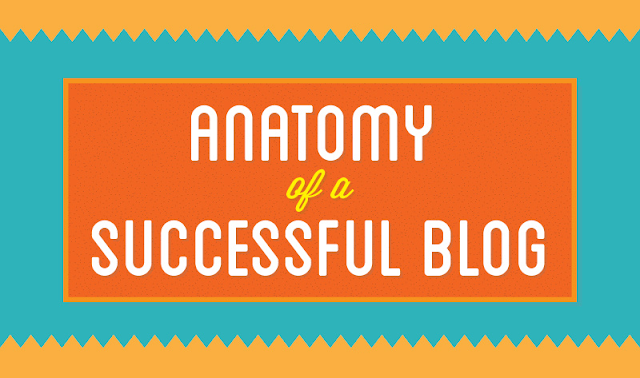 What makes a successful blog? Is it attention-grabbing graphics or great content or optimizing your content for search engines? Take a look at this infographic to find out!